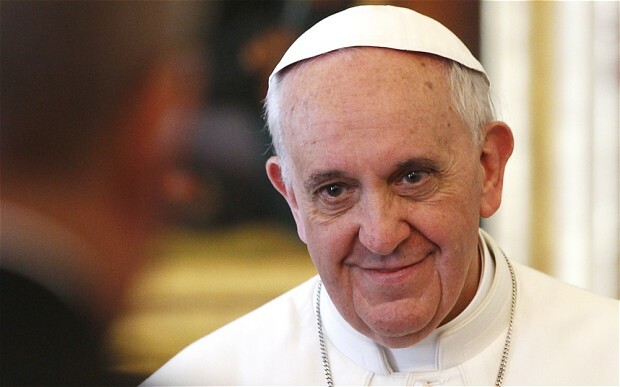 Pope Francis has sent letters to major Muslim figures, such as the top imam of the University of Al-Azhar, as well as a message to all Muslims to mark the end of Ramadan. In 1076, Pope Gregory VII sent a similar message to the emir of Mauretania that emphasized the common roots of Islam and Christianity. Twenty years later, that same pope provided the ideological underpinning of the First Crusade.